Pastor Jeriah is our new pastor, having joined the staff in July, 2018! He has served as a youth pastor, interim pastor, and senior pastor at other churches around the state and looks forward to the future as he leads us and serves with us! His passion is to proclaim the truth of the Christian faith and its power to change people from the inside out to give them a relationship with God, joy in life, and hope for the future! In addition to his role here at SBC, Pastor Jeriah is a Christian apologist and he speaks at various conferences, churches and camps and writes in defense of the Christian faith. You can check out his work at www.thesongoftheredeemed.com. For fun, Pastor Jeriah enjoys reading, playing his guitars and drums, collecting monopoly games, powerlifting, shooting, and throwing knives and tomahawks! The rumor is that he also makes the best bbq ribs on earth and is willing to take on any challengers! 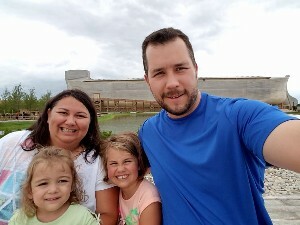 He is joined in life and ministry by Shawna, his wife of ten years, and his daughters Hannah (8) and Kaylee (4). They are also looking forward to being reunited in Heaven with their daughter Brenna. Judy grew up on a farm in southern Iowa where she attended services and accepted Christ as her Savior in a small country church. 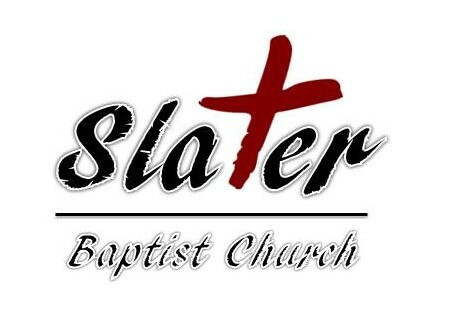 She has been a member of Slater Baptist Church since 1971 where she has enjoyed serving the Lord in various ministries, including serving as the ministry assistant for the past nine years! She considers it a blessing to serve the Lord with the people here! 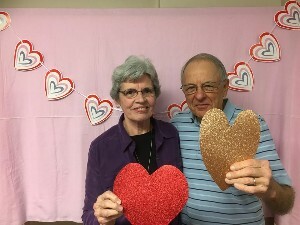 Judy, and her husband Larry, enjoy spending time with family whenever they get the chance! They raised their three children, Deb, Tim, and Mark, right here in Slater and now they get to enjoy life with their daughters-in-law, Nona and Beth, and their five grandchildren, Madison, Jessica, Meredith, Joshua, and Ian. When she’s not here serving our church family, Judy loves to read, walk, cook, and help others in any way she can! Our Deacons are a vital part of our ministry! They assist the pastor in leadership and care for the church.